If you use Facebook, you've probably noticed your newsfeed is now filled with autoplaying videos. That's no accident. Video views on Facebook jumped 50 percent between May and July with an average of 1 billion daily views since June, thanks to a video push from the social network. People are watching more than 65 percent of those videos on mobile devices. And this week, Variety reports, the site is rolling out better video analytics tools. Now, in addition to seeing how many people watch your video, you can see the number of full video views, the number of unique views, the average duration of video views and audience retention numbers. Facebook will even break down views by demographics such as age or gender to help advertisers ensure they are reaching their target audiences. The goal is to create "a compelling offering around our partners’ content," Justin Osofsky, vp of media partnerships, told Variety. "Things that drive engagement on Facebook are a win. Things that drive distribution to our partners’ sites are a win." 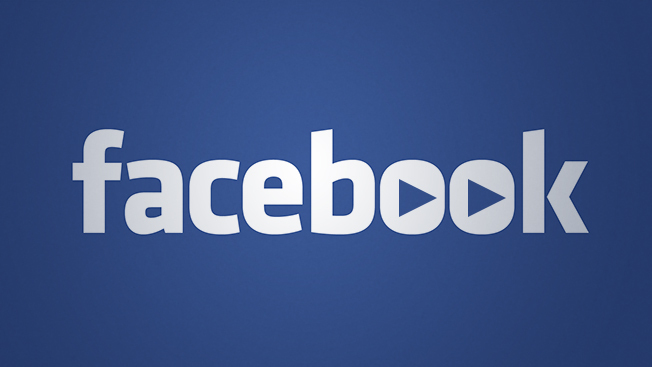 The changes follow Facebook’s introduction of autoplay videos in newsfeeds earlier this year. (Notice how videos begin playing as soon as you scroll past them?) Brands including Macy’s, Progressive and Unilever have all tested the video format. Facebook also recently improved how it ranks videos in the newsfeed so users see more of them. And it's testing a mobile feature that will show related videos when someone finishes watching a clip.